From 1933 until 1942, the Civilian Conservation Corps (CCC) worked on countless outdoors projects. With alpine skiing still in its infancy in the 1930s, the CCC cut numerous trails throughout New England. 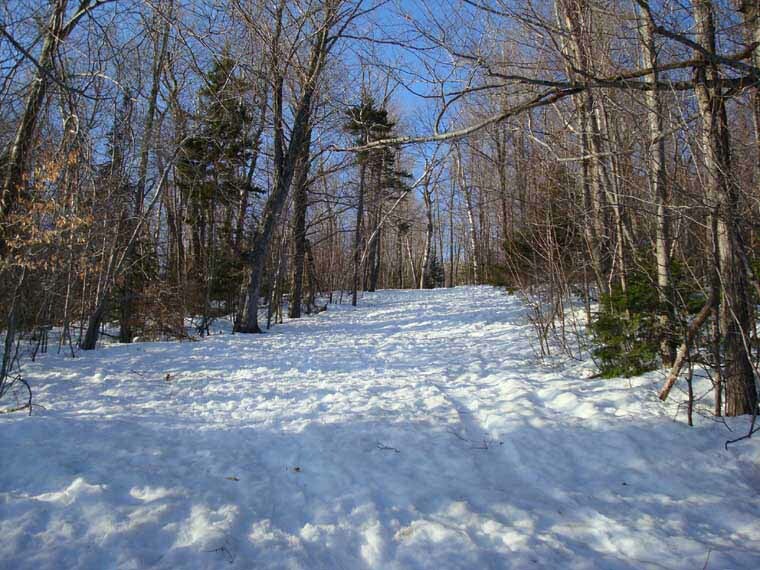 While some of these CCC ski trails still exist today, many have either been abandoned or incorporated into alpine ski areas.